There is a variety of creative music in today’s world and people are truly passionate about music. Also relationship to music can help you to be happier and it makes your day pleasant. A recent research proved that the people who listen to music when they work are more likely to finish their tasks quickly and come up with innovative ideas. If you don’t wanna buy tracks or store them on your PC, then you may opt music streaming services to access a wide range of music library. One such popular service is Spotify and let’s have a detailed talk about this spectacular music service through this post. A commercial music streaming service providing digital rights management-restricted content from record labels including many brands. Here, music that can be searched or browsed according to artist or album or even genre, playlist and label record. It is a digital music service that gives you rights to use to millions of music and also used by more than a million people in the UK. It is basically a social media platform where people can create playlists, listen to songs and also share them with their friends. Spotify can also be called as network sharing common ground. 1. It is possible to import your own music, follow friends, private listening, phone synchronization, playlist creation etc. 2.You could adjust and manage the volume. 3. It is enabled with various music search options. 4. Music can be listened on both offline and online. 5. You can share your preferred music with your friends and on social media. 6. High-quality Audio and keyboard shortcuts are its other notable features. Participating in Spotify can help you arouse your audience’s interest and loyalty. It is easy to find the right music for every moment on your computer, tablet, phone or any other devices. Its established services have millions of tracks and so whether you’re relaxing, working out or party, the right music is always at your fingertips. Select the song that you wish to listen, or let Spotify shock you. You can also browse through the famous music celebrities or artist, collections of friends or create a radio station and just sit back. The download manager of Spotify offers the optional installation of a toolbar and so you can download many songs for free. If you are looking a safe and legal way to listen online music from big brand, I would recommend you to go with Spotify as it is an interesting solution for your music hunger. With this modern music player you’ll be able to search for artists, albums or song titles and find almost any song thereafter. It furthermore features a tradition radio and you can create playlists using drag-and-drop functionality. • Huge library of songs. • Compatible with Apple devices, Android and other mobile platforms. 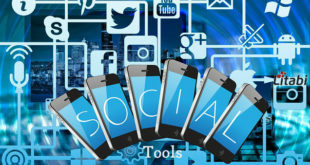 • Brilliant social music association tools. 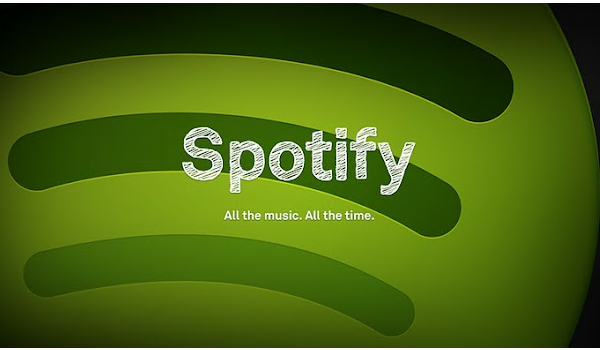 Spotify, music streaming service was the invention of Swedish entrepreneurs in the year 2006 but now operates in London. Sean Parker had invested a huge amount of money for Spotify in 2010 and it was launched in the US in 2011. It has been introduced in the app form for the mobile devices in 2013 and started its own Facebook ad campaign in this year (2014). It has three types of account, free, unlimited and premium and you can sign-up with your Facebook account. Through Spotify, you can effectively organize the music by accessing the library and local files and you can discover, send and share music with your friends. You can also make use of its Radio and mobile app. Spotify comes with an intuitive graphical user interface that lets you easily show what you’re listening to. You can get any music of your choice from it and earn lots of profits so, if you’re interested in this torrent music player annex service, Spotify, join over there and start enjoying the music.